After big research and hard work concept of JyotishShastra takes birth. JyotishShastra consists of a dedicated team of researchers, writers, editors & IT professionals whom are working hard in providing short, clear and accurate solutions of astrology and ayurveda. 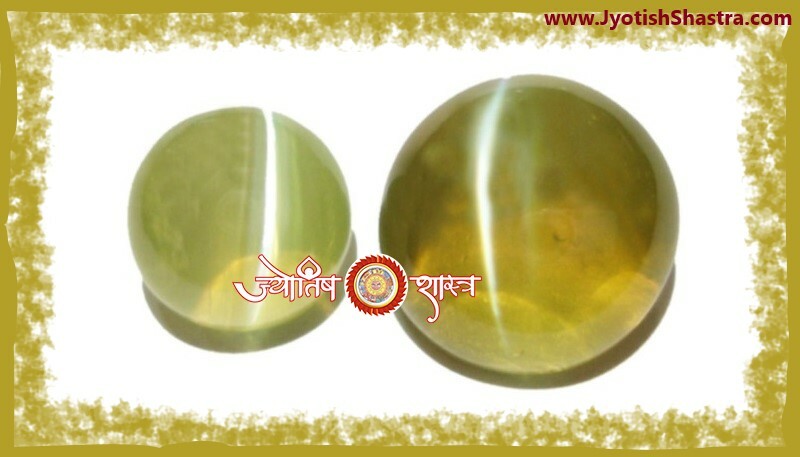 Current topics, JyotishShastra covering are such as:- Ayurveda, Vedic Parashar Astrology, Lal Kitab, Numerology and Palmistry, Gemstone Astrology, Vastu Shastra Astrology, Chinese Fenfshui Astrology, Mantras, Mahamantras, Arti, Chalisa, Stotra etc and all Astrology in Hindi Language. JyotishShastra also provides twenty three types of Horoscope Consultation Services to its users via Online Horoscope Form availed in website. How can User contact JyotishShastra? JyotishShastra Users are warm welcomed to make Contact with Us. 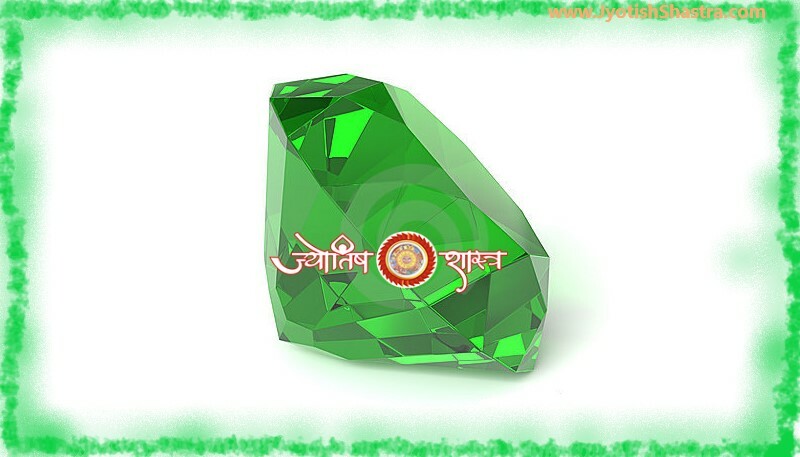 JyotishShastra love to hear suggestions, comments or ideas from its Users. There are several ways to communicate with us, and you should feel free to use whichever method you are most comfortable with. Perhaps the easiest way to contact JyotishShastra is by using the simple form given below on Contact Us page, by E-mail or by Postal mail. If you would like a reply, please remember to include your email address. We try to reply in two business days often times, much less or more. For further details please scroll to the bottom end of web page. What are the ways from which User Consult his / her Horoscope related Predictions / Problems at JyotishShastra? Predictions, Problems and Consultations related to Horoscope can be availed online through our Horoscope Form. User can send his/her Name, Date of Birth, Time of Birth, Place of Birth and Gender to Know predictions and remedies related to Life, Health, Wealth, Love, Carrier etc. online. How can User consult Horoscope related Predictions / Problems from JyotishShastra Horoscope Form? Predictions / Problems and Consultations related to your Horoscope can be availed online through our Horoscope Form. User have to first select the revelant service and then have to fill up the horoscope form with asked details. After that user has to make payment for the opt horoscope service via debit card / credit card / online transfer etc. Do JyotishShastra uses Software in providing horoscope prediction and remedy? No, JyotishShastra do not use any kind of software for providing Predictions / Problems and Consultations related to your Horoscope. All horoscope analysis done manually. How can User get Horoscope related Predictions / Remedies Report from JyotishShastra ? Predictions / Problems Consultations / Remedies related to Horoscope can be availed online on user's id of JyotishShastra & same report be send to user's email id too, as provided. All horoscope reports providec in PDF / Word Document file format. Do User can get Horoscope related Predictions / Remedies Report from JyotishShastra to postal address? No, facility available to send horoscope report to users postal address. Predictions / Problems Consultations / Remedies related to Horoscope can be availed online on user's id of JyotishShastra & same report be send to user's email id too, as provided. All horoscope reports providec in PDF / Word Document file format. Do JyotishShastra accepted post payment for horoscope services? No, user has to pay in advance for the all opted horoscope service(s). Post payments / Cash on Delivery options are not provided by JyotishShastra. How User can cancel Horoscope Services order? User may cancel Service order(s) through login his/her JyotishShastra id but within 24 hours of making order, after that order will not be cancelled and meant as processed. User may cancel Service order(s) within 24 hours of making order/payment. After that order will be processed and no refund be done. Do User can update Horoscope details after making order? JyotishShastra send a copy of horoscope order form details to user email id and a copy is aslo saved by default at user's JyotishShastra id. 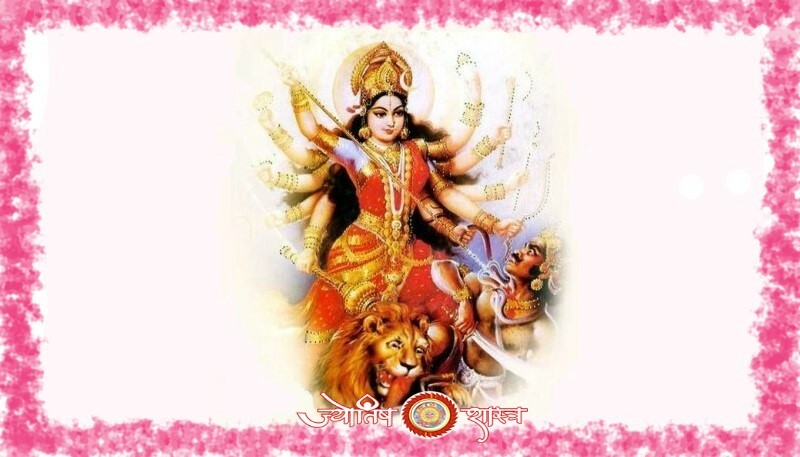 If user found that he/she has filled wrong details in horoscope form then a user may update his/her horoscope details from JyotishShastra website id within 24 hours of making order/payment. After that order will be processed with same details as provided. Do User can update Horoscope details after 24 hours of making order? No, User can not update Horoscope details after 24 hours of making order. However in a case if user found issue after 24 hours of making order then user can send updated details to JyotishShastra email id- care@jyotishshastra.com , it is to clear you that we do not check this email regularly or in regular intervals so a big chance that updated details you send to us, may be missed. Though we tried our best but It is not sure or guranteed that your horoscope will be processed with updated details. JyotishShastra reserved all rights related to this issue. How User can get a refund for Horoscope Services order? Service order(s) cancelled within 24 hours of making payment will not be processed and amount paid will be refund back as payment gateway terms of rules and policy. If a payment make by debit/credit card then refund will be done to same debit / credit card only. If payment make by NEFT then will be refunded back to same bank account. No refund in cash or cheque or demand draft. 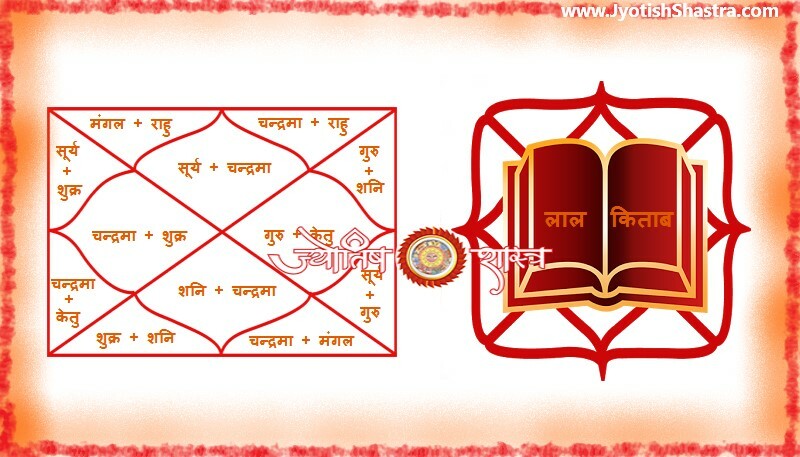 What kind of Horoscope Services do JyotishShastra provides & what are their charges? Step by Step procedure to purchase JyotishShastra’s Horoscope Services & Sign Up ? How can User find articles on JyotishShastra? The easiest way to find what you are looking for is to use the search box that is available on Home Page or at the top of every web page. Just enter your search query in the form of keyword(s) & at once our search engine begins to make article suggestions per your requirement. You can click on one of our suggestions (or use the up/down arrow keys on your keyboard) to choose an article. Alternatively, you can click on the button Category Name available on every Article page & Website page to see our full list of articles related to your query. How often do you post answers to new questions? We post answers to new questions frequently - we have assembled a great team to continue contributing more articles. User can watch latest Articles on Home Page of JyotishShastra at a glance & also in Categories list. What are the terms and conditions of using JyotishShastra? Please visit Terms and Conditions page for details. What are the cancellation / refund policy of JyotishShastra? Please visit Refund & Cancellation page for details. User found an error in an article; how should User notify JyotishShastra? We make every attempt to provide accurate information, but occasionally an error sneaks in. If you have discovered any type of problem with an article, we would greatly appreciate it if you let us know. Simply send email to JyotishShastra. Please describe the problem with mentioned Category & Article Heading, send your comment. You can be sure that one of our writers or editors will be researching the issue shortly. Can user link to JyotishShastra pages? To link to a particular page on JyotishShastra, replace the "https://JyotishShastra.com/" in the code above with the particular URL you're interested in. Who writes the articles for JyotishShastra? 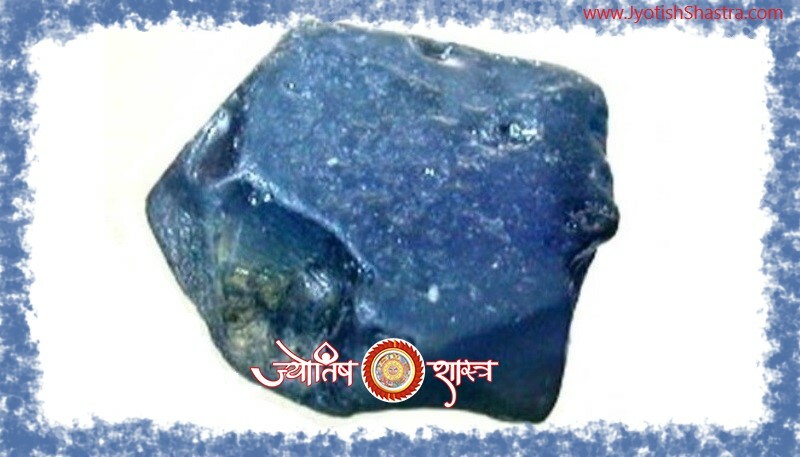 JyotishShastra consists of a dedicated team of researchers, writers and editors whom are working hard in providing short, clear and accurate solutions of basic daily need problems of every one life through Tips, Advices & Information’s related to various topics under the supervision of JyotishShastra Head Gurudev.Sandeep Kumar Singh. Our qualified writers and editors along with the army of readers help ensure that our information is as accurate and useful as possible. Can User use JyotishShastra Articles in an offline publication? We occasionally grant permission for reprint-rights in offline publications, but such decisions are made on a case-by-case basis. If you are interested in reprinting any of our content in your publication, please contact us for more information. Can User copy JyotishShastra Articles onto their website, blog or forum? No. All of our articles, unless specifically labeled otherwise, are protected by copyright. You are not allowed to copy content without express written consent. If our articles are of interest to your website visitors, you are welcome to link to any of our pages. Can User write for JyotishShastra? From time to time, JyotishShastra seeks out additional freelance writers to regularly contribute. If you're interested, make us inform via e-mail with your capabilities for particular interested article category or categories, your experience with much more information. How do User cite a JyotishShastra Article for my school project? Author's Last Name, First Name (if any). "Article Title" JyotishShastra. Date you accessed the page. .
Again, that's only one way to cite our articles. You should check with your teacher or instructor for a definitive answer before turning in your report or project! Good Luck! Does it cost to subscribe to JyotishShastra? No, JyotishShastra charges zero amount for Subscribing to daily emails and registering to participate in our article discussions section its totally Free. How can User sign up to receive daily JyotishShastra emails? Just follow the instructions at JyotishShastra Newsletter Form. If you want to learn daily something new, you just go to JyotishShastra Newsletter Form available on the top corner of site main web page and category page.